For most people, dividing their rubbish into recyclable and non-recyclable items has now become second nature. 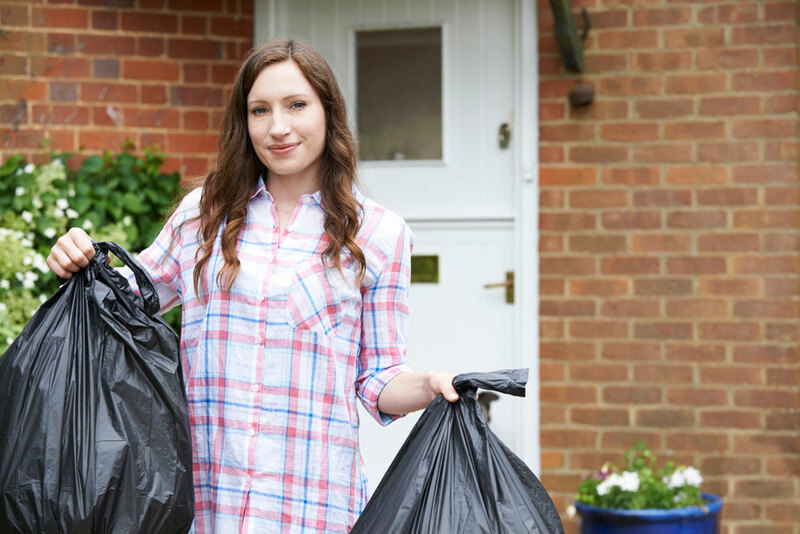 Thanks to the UK’s wheelie bin system, we’re now recycling 44.9% of household waste, according to the most recent figures, which is a lot better than we were doing less than twenty years ago in 2001, when the rate stood at just 12%. However, a recent report by the BBC found that the recycling rates of some councils had started to decline over the past five years, with the North East processing over 2% less waste to make it the worst performing region in the country. With the government aiming to hit ambitious 50% rate targets by 2020, it’s clear that there is still room for improvement. With this in mind, we’ve put together our top tips for households looking to reduce the amount of waste that they produce. Follow our advice and you can easily do your bit for the environment. As a consumer, there are some instances where you can’t do anything about pointless packaging — a parcel delivered to your door, for example — but you can make eco-conscious choices when it comes to your weekly shop. Even though many supermarkets have vowed to make big changes to the way they package their own goods, as reported by iNews, their aisles are still full of branded items that use needless plastic and cardboard to wrap their products in a cushy protective layer. If you see a product with this excess, look for an alternative that doesn’t. For example, opting for loose fruit and veg over pre-packed versions will leave you with less to dispose of when you get home. Likewise, coffee pods for single-serve machines contain a mix of materials harmful to the environment, so choosing loose coffee and using a cafetiere is a better alternative. On a global scale, we throw away about a third of all the food that we produce, according to figures from Feedback Global. In addition, we burn through a lot of resources to create our food, making the industry the third highest emitter of greenhouse gases at 3.3 billion tonnes per year. When you consider that over 1 billion of these tonnes are emitted to create eventual waste, you can see why this is such a massive global problem. You can take steps to make sure that your food is stored correctly so it doesn’t go to waste. Make sure that your fridge is set to a temperature between 0–5°C, as some items, such as milk, will go off much more quickly at a higher temperature. It’s also worth learning what items you should be storing in there, as food like bread, bananas, pineapples, potatoes, and onions, will keep for longer in a cool, dark place like a cupboard. You can also use your freezer to make your food, as well as any leftovers you have, last much longer. It’s worth investing in a good set of air-tight containers, such as these plastic food boxes from Plastic Box Shop, so you can quickly and conveniently store food and put it on ice. 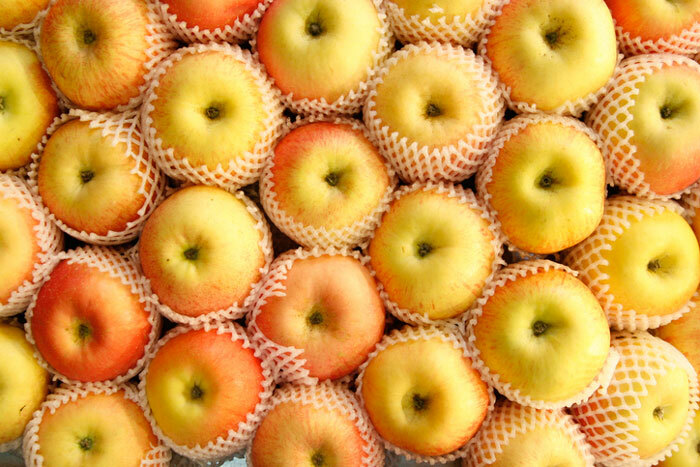 Food Smarts has an in-depth guide to freezing food that lists a lot of different types that can be frozen, as well as advising about the best way to do it. In the UK, we’re addicted to cheap, throwaway fashion, but by changing our ways, we have the potential to make a difference. A 2017 WRAP report found that around 700,000 tonnes of CO2e were saved as a result of people switching to a more sustainable clothing habit, so it’s worth making the extra effort to save the environment. There are a few ways you can make more sustainable clothing choices. Firstly, you should try to cut down on the number of cheaply made garments that you buy, and instead opt for well-made items that will last by brands that have transparent and eco-friendly policies. You can also choose to buy your clothes or jewellery from vintage specialist, such as the Vintage Wholesale Company, as well as charity and second-hand shops. This way, you will not be contributing to the demand for disposable fashion. 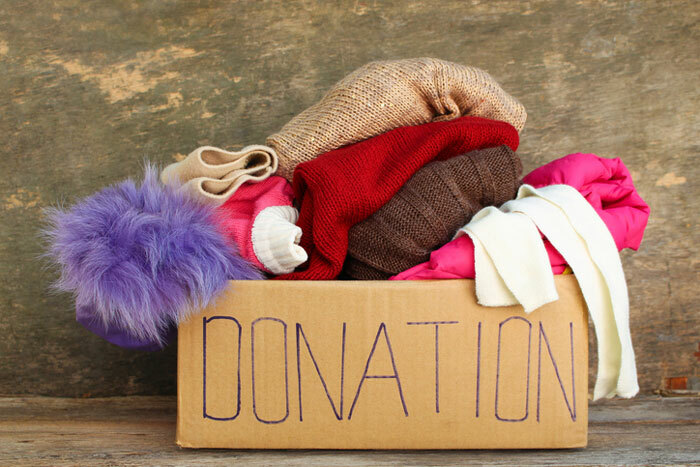 If you want to dispose of your clothing, consider sorting through it to see if there are any items that could be donated to charity or have a resale value that could put a few pounds back in your pocket. This way, you’ll be giving your unwanted clothes a new lease of life and making sure they don’t go straight to a landfill site to pollute the environment. One way that you can eliminate the need for packaging and other waste from your food is to grow your own fruit and vegetables. And, if you thought that starting your own gardening project was beyond your horticultural skills, think again, because home-grown produce is not that difficult once you get going. Even if you don’t have a garden, it’s possible to begin your own project from the comfort of your apartment: read this guide to urban gardening to get started. If you do have access to a garden at home, you could take things one step further and start to compost your household waste. 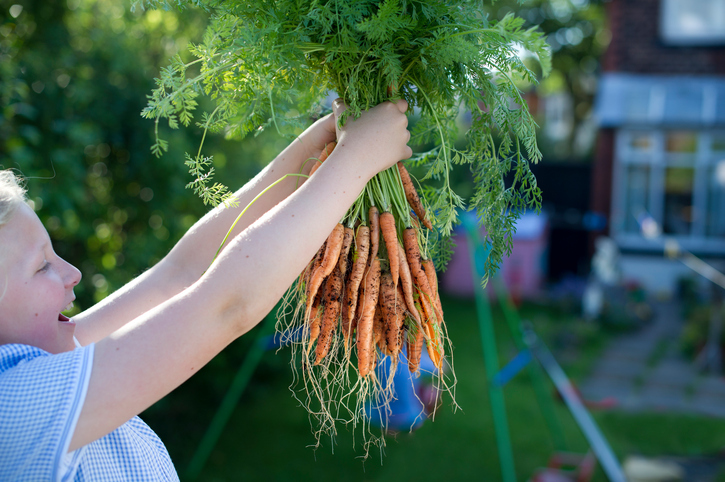 You’ll be surprised at the variety of items that can be turned into nutrient rich fertiliser for your vegetable patch — this list from Small Footprint Family has 100 of them, as well as advice on how to begin. Follow the advice in this article and you will be able to reduce the amount of waste that your household produces on a daily basis. Through smart choices and a bit of know-how, you can begin to make a difference.